Summer finished with a bang in Cashmere, Washington. This skatepark has a small footprint at 4,500 square feet but is a great stop if you're in the Wenatchee or Leavenworth area. After Cashmere we finished a small addition at the Havre, Montana skatepark. 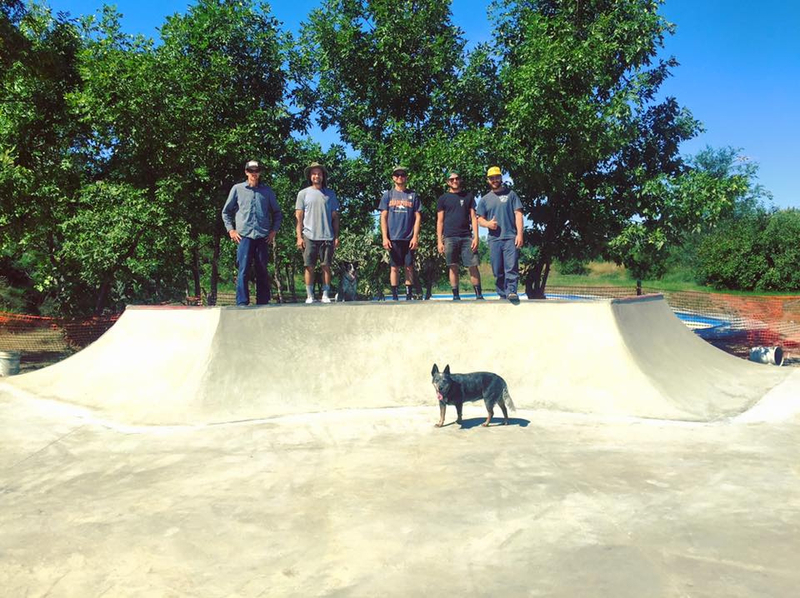 This was another project funded by Montana Pool Service aka Jeff Aments skatepark charity. We added some fun new obstacles to the original park in addition to the bowl we built there last year. In September we headed back to our home town of Portland, Oregon and completed two small 'skate spots' both designed by Grindline Skateparks. Both of these skateparks are part of much larger park redevelopment projects and unfortunately will not be open to the public until spring/summer 2017. 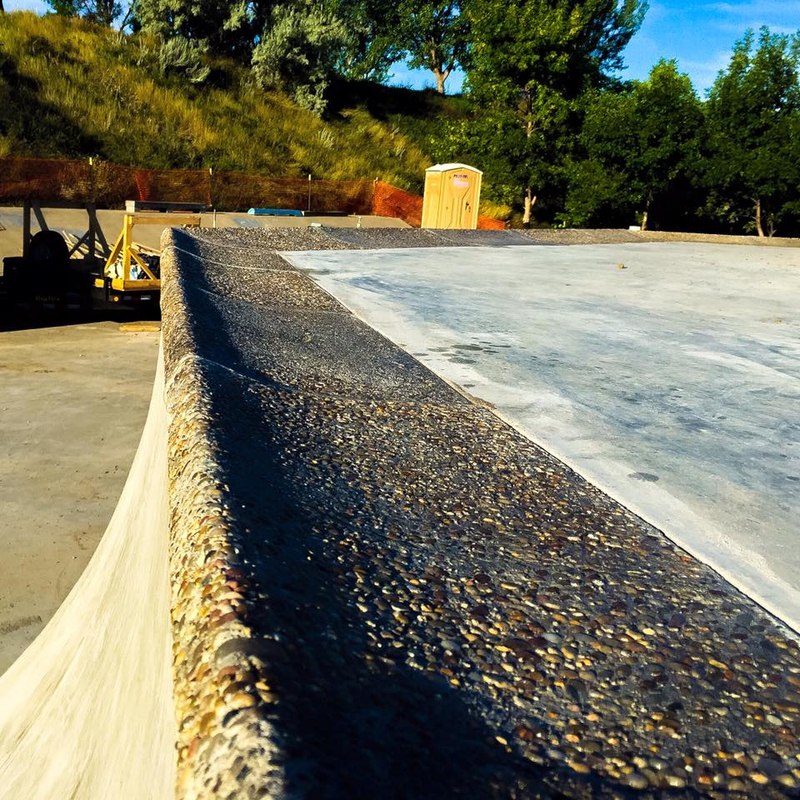 Currently we have the Rockridge Skatepark in Bend, Oregon underway. This project is on the fast track so we can complete it before the snow falls. At around 11,000 square feet this park is going to be a real gem. Stay tuned for more updates.